NEW ARRIVAL NEW ARRIVAL MORE PHOTOS TO FOLLOW BESSACARR E560 ,2007. 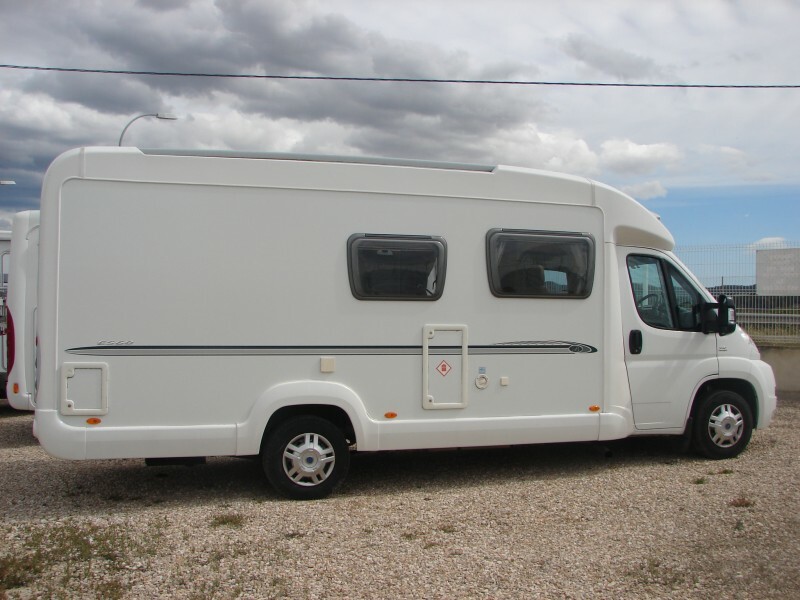 2.3 Ltr Fiat Ducato 130 Multijet, 4 berth motorhome. 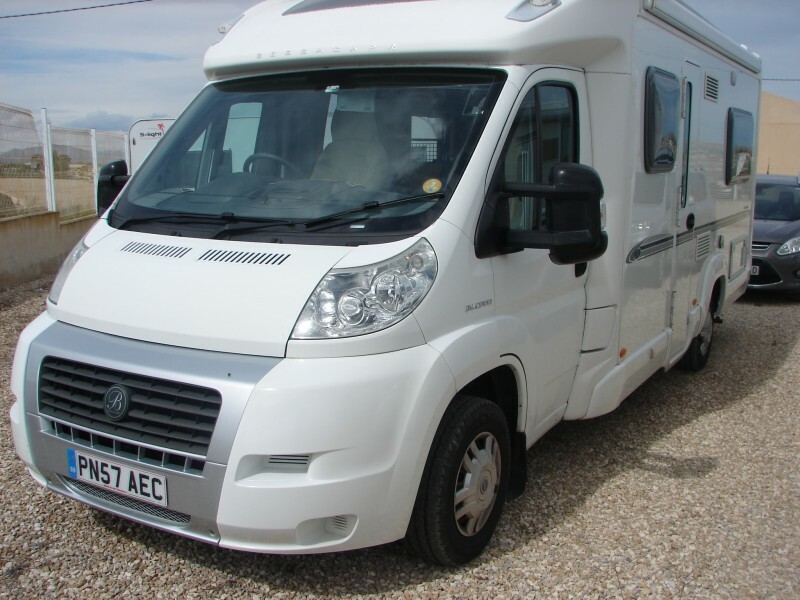 This UK/RHD vehicle has MOT until JAN 2020 and is in excellent condition throughout. 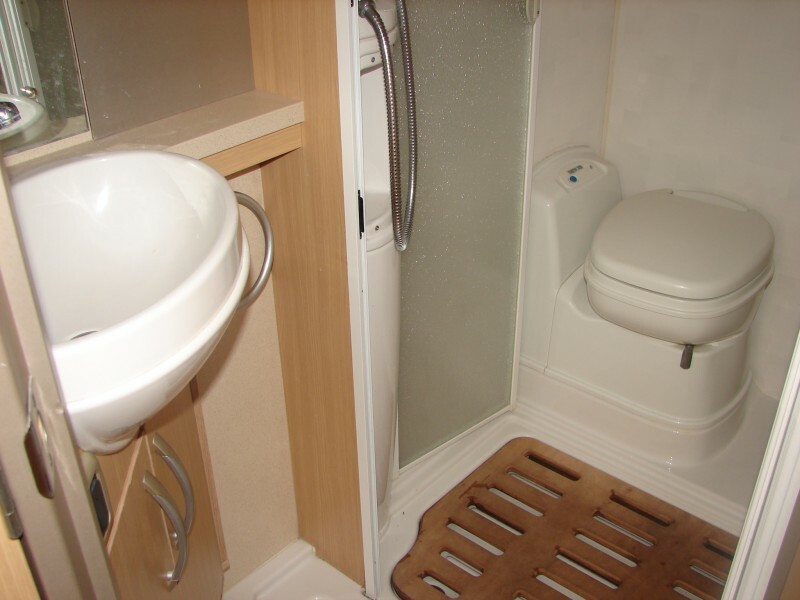 The layout consists of a French bed at the rear of the vehicle along side a washroom with separate shower and a Thetford cassette toilet. 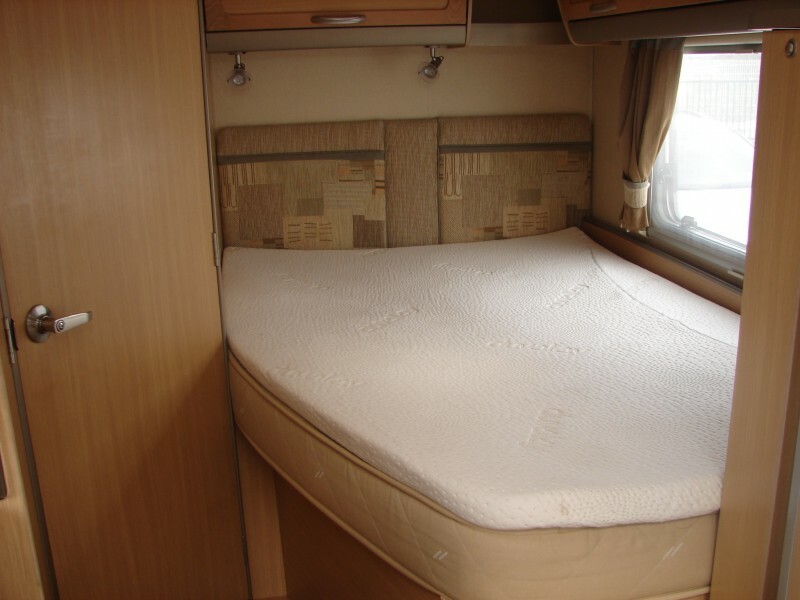 The dining area converts into a further double bed. 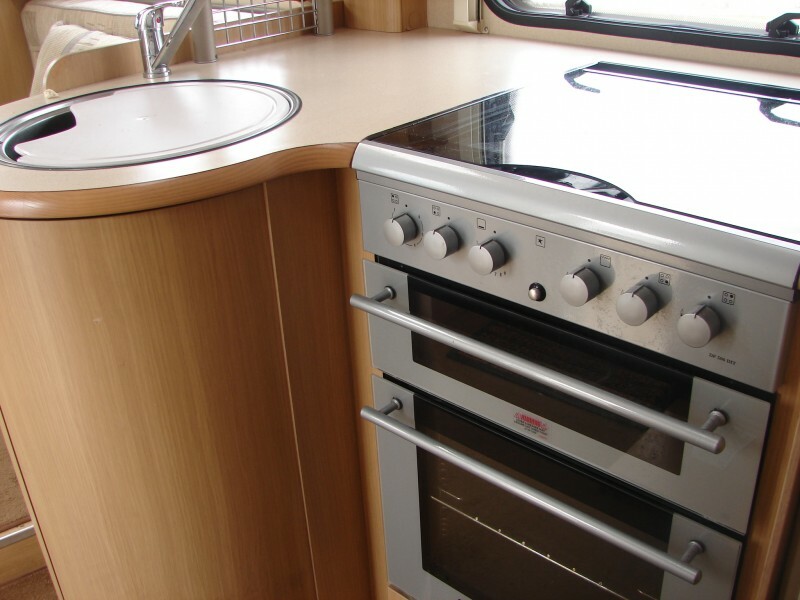 Opposite the dinette is the kitchen area which boasts a full size cooker with separate grill. The is a gas hob, sink and microwave. 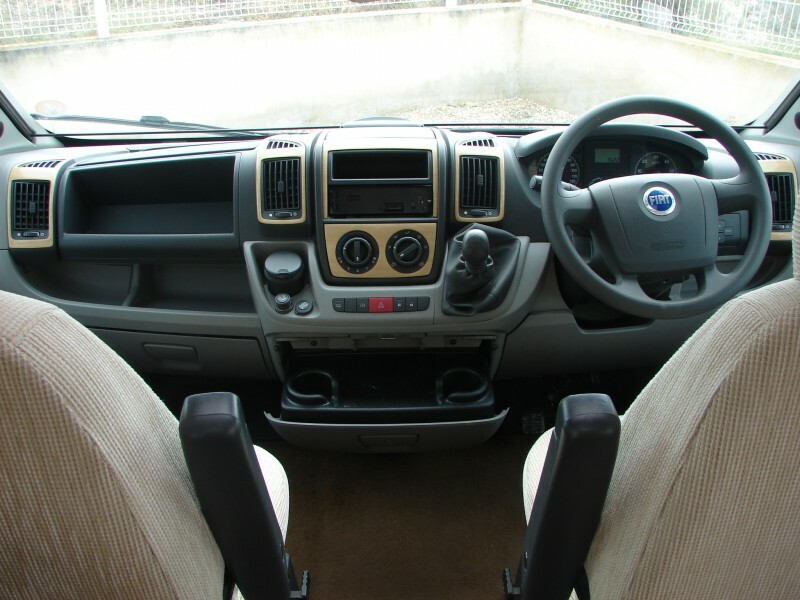 The cab has captains seats. 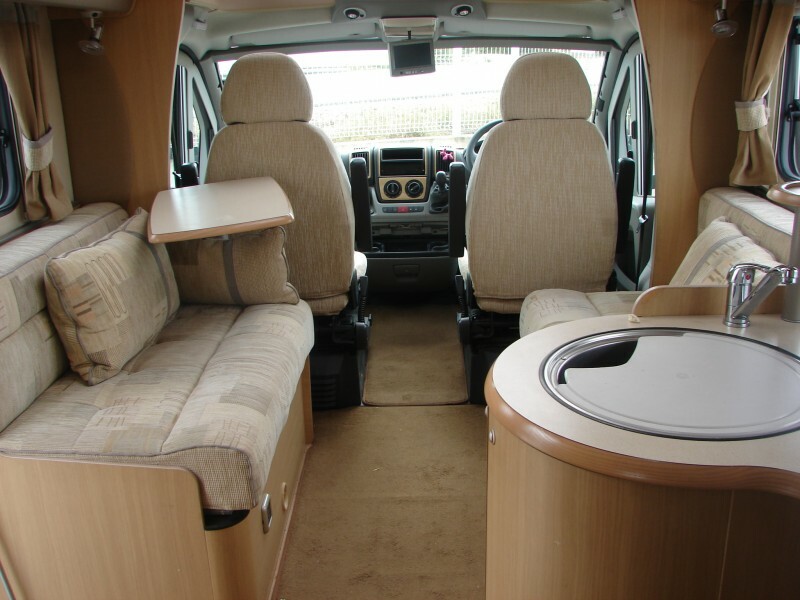 This vehicle also has removable carpets and an awning. View by appointment and part exchange welcome.